Premium Lexus Safety Plus Leather H/C Sunroof Navigation FCW ICC BSM LDW Power Hatch Rear Camera 20s, CARFAX One-Owner with 4 New Tires! br br 12.3 Navigation System, All-Speed Dynamic Radar Cruise Control (DRCC), Aluminum Roof Rails, Bi-LED Headlamps w/Automatic High Beam, Driver Seat/Steering/Mirror Memory - 3 Settings, Exterior Parking Camera Rear, Heated & Ventilated Front Seats, Intuitive Parking Assist, Lane Departure Alert w/Steering Assist, Leather Seat Trim, Lexus Enform App Suite, Lexus Enform Destinations, Lexus Safety System Plus, Power Liftgate, Power Tilt & Slide Moonroof, Premium Package, Rain-Sensing Windshield Wipers, Rear Armrest Storage Compartment, Single-Disc DVD Changer, Wheels: 20 x 8 Split 5-Spoke Dark Silver. br br br 2016 Lexus RX 350 3.5L V6 DOHC 24V br br 20/27 City/Highway MPG br br Come to Driver's Way to see this awesome vehicle. Hello, I would like more information about the 2016 Lexus RX 350, stock# D50104. I would like test drive the 2016 Lexus RX 350, stock# D50104. 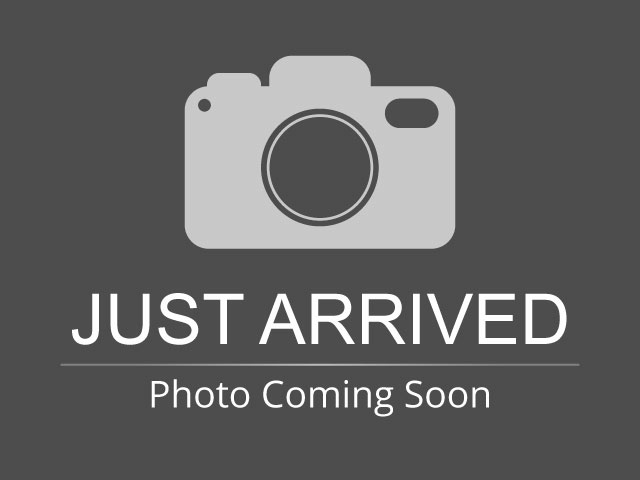 Please text me about this 2016 Lexus RX 350 (2T2ZZMCA2GC028158).